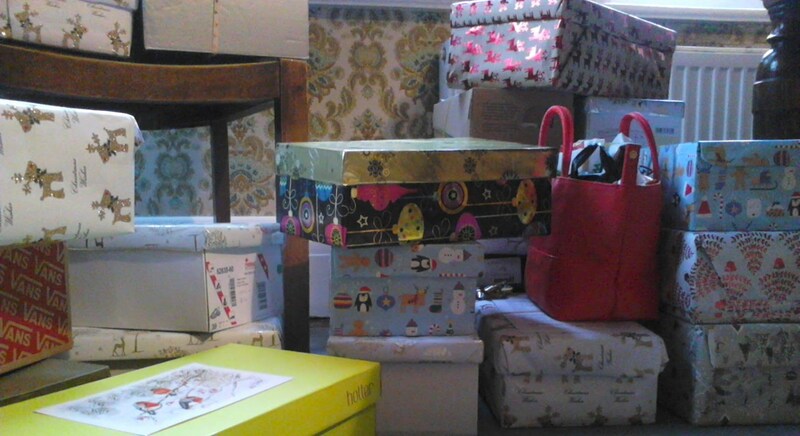 Project Shoebox Oxford is a community giving project, started in the autumn of 2014. 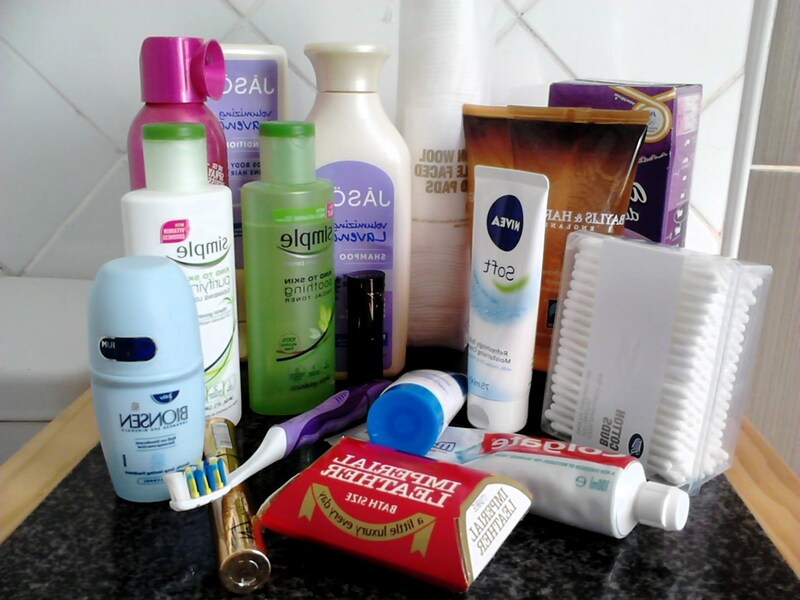 We collect unused and unwanted toiletries to pack as gift boxes for women and their families who are in Oxfordshire domestic abuse refuges, homeless shelters, or who are refugees. 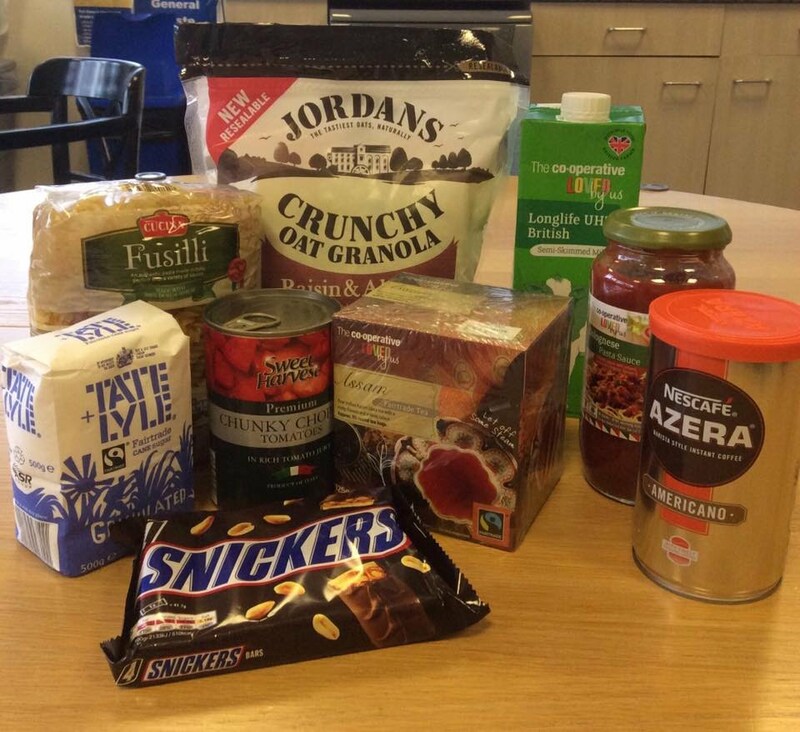 We also collect basic food items to help the relevant agencies assist their clients when supermarkets & food banks are closed. We aim to recognise them as normal people who need a bit of kindness in a tough time, not victims or problems that need to be solved. Project Shoebox started in 2012 to help women in domestic violence refuges in Bromley and has since spread across the UK. It is run locally in Oxfordshire by volunteers, and is overseen and regulated by Bromley Women’s Aid, a Registered Charity No. 1068007.